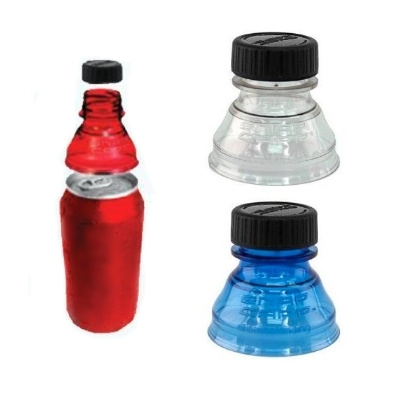 These Bottle top lids make a great corporate gift and are extremely useful. They come in a wide variety of colours and are ideal to keep the fizz in your can. They turn a can into a bottle! Brand them with your logo and corporate colours for ideal promotional gifts.